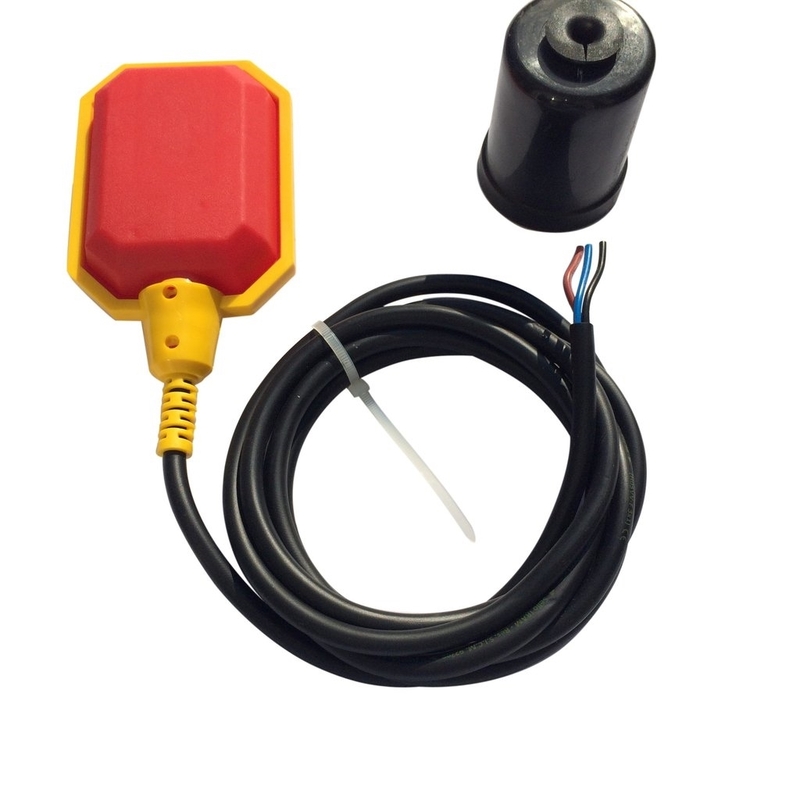 This Sump Alarm 10-Foot Cable Float allows you to monitor your outdoor pump or septic system level from the comfort of the indoors. SumpAlarm™ indicates visually and audibly when a pump is not operating as it should be by monitoring the water level and sounding an alarm when a high water or pump failure situation occurs. This high water alarm can be used in sump pumps, water tanks, lift stations, low density oils and sewage water. The large (1 inch) LED indicator lights are visible from hundreds of feet away. When a high level alarm condition exists a flashing red light and 90 db horn become active. Easy Installation. Place the float, mount the head unit, plug in the unit, and the installation is complete. This Sump Alarm is also available in 33-foot and 100-foot floats and 220 volt units. 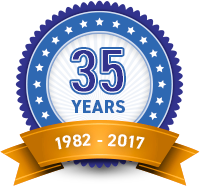 Call us at 800-778-1540 for pricing. Sump Alarm 10-Foot Cable Float 120V comes with a 1-year manufacturer warranty.